Walgreens has Easter M&M’s 8-11.4 oz is priced at $2.50 each. There is a Easter M&M’s Walgreens Instant Value Coupon and Mars Wrigley Confectionary Easter Products. 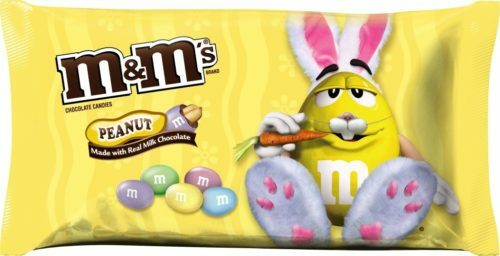 You can get Easter M&M’s ONLY $1.50 Each after offers.